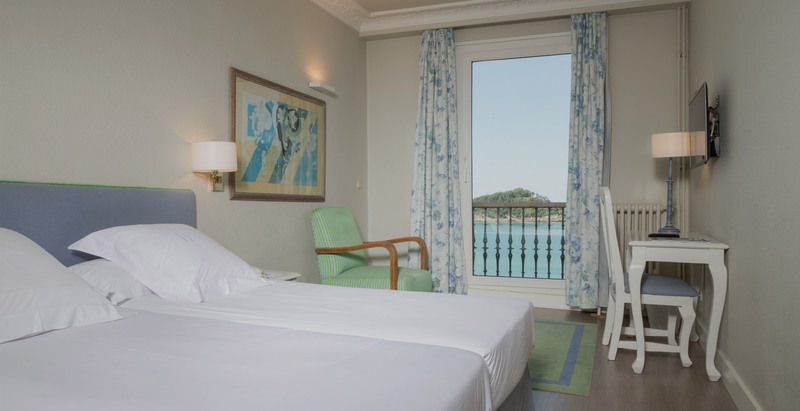 The hotel Niza de San Sebastian, offers rooms with sea view the wonderful beach of La Concha. 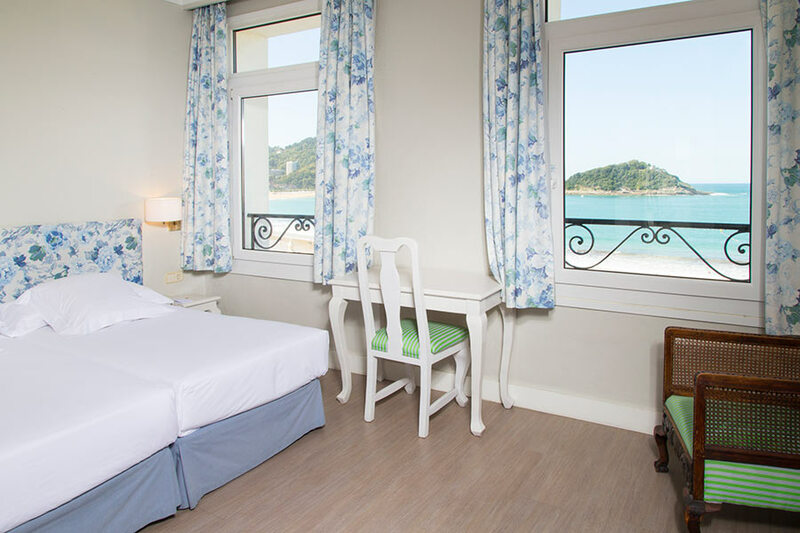 · Rooms with 2 beds with capacity for 1 or 2 people to the sea side. 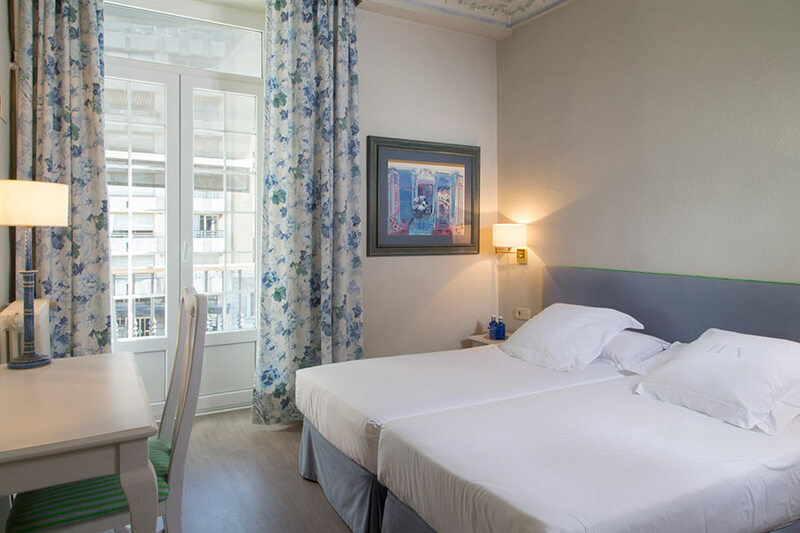 · Rooms with queen size bed subjet to availability. Check out: until: 12 hours. · Verry small and interiors, with a window to the small courtyard. 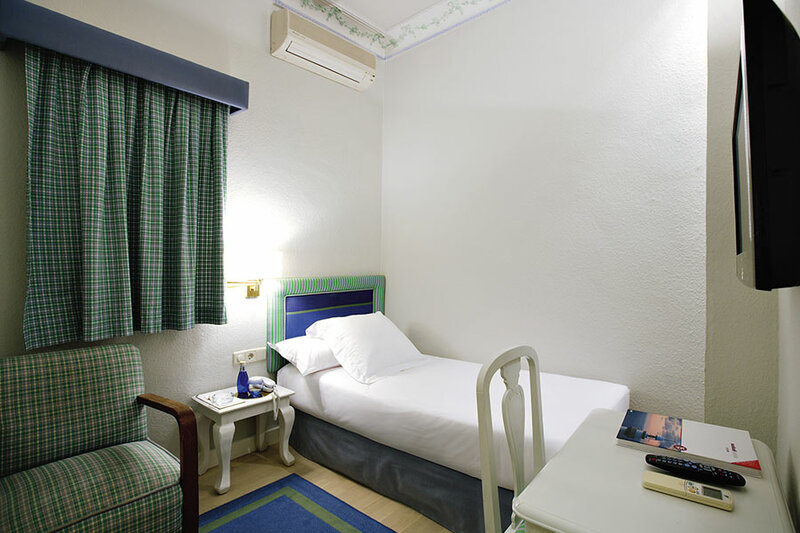 · We have a one-day cancellation policy, with the exception of bookings with a non refundable rate. · The Hotel reserves the right to charge for the first night from 12 pm on the day of check in.